Harish Rawat today held the first meeting of his cabinet after being reinstated as Uttarakhand Chief Minister and decided to quickly implement decisions taken by his government in the past and expedite execution of Government Orders (GOs) issued earlier. The cabinet meeting was held a day after President’s Rule was revoked in Uttarakhand. During the cabinet meeting at the secretariat this morning, it was decided to expedite implementation of the old decisions of the Cabinet and Gos, a brief communication from the information department said. The press briefing, which was to be held after the Cabinet meeting at 12:30, was cancelled. Rawat had regretted the heavy loss suffered by Uttarakhand due to prolonged political uncertainty in the state yesterday and promised to work hard to make up for the loss. 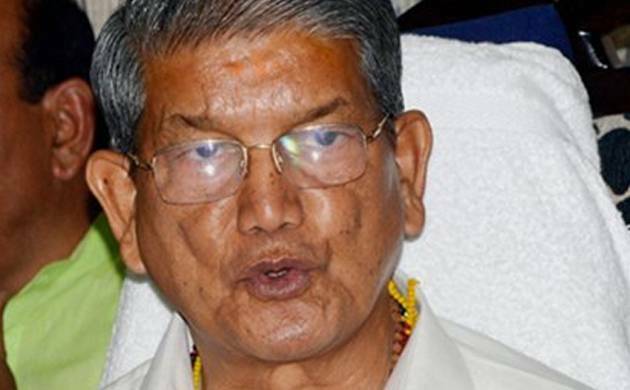 Rawat was yesterday restored as Chief Minister of Uttarakhand, 46 days after he was ousted by the Centre in a political battle that ended in a setback to Narendra Modi government as the Supreme Court put its stamp of approval on the floor test in the Assembly. Shortly after the court’s directions, the Union Cabinet recommended to the President lifting of President’s rule to enable restoration of the Rawat government.